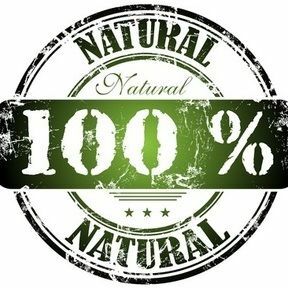 Activated Charcoal has a proven track record for its detoxing power. This wonderful soap can be used for face and body for an all over skin detox. 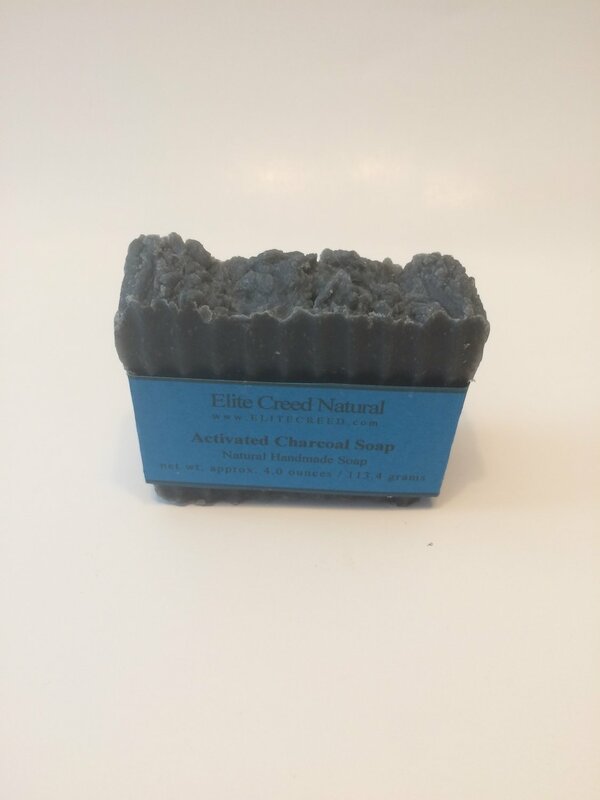 Activated Charcoal has the ability to absorb into the pores and draw out impurities resulting in smooth skin.